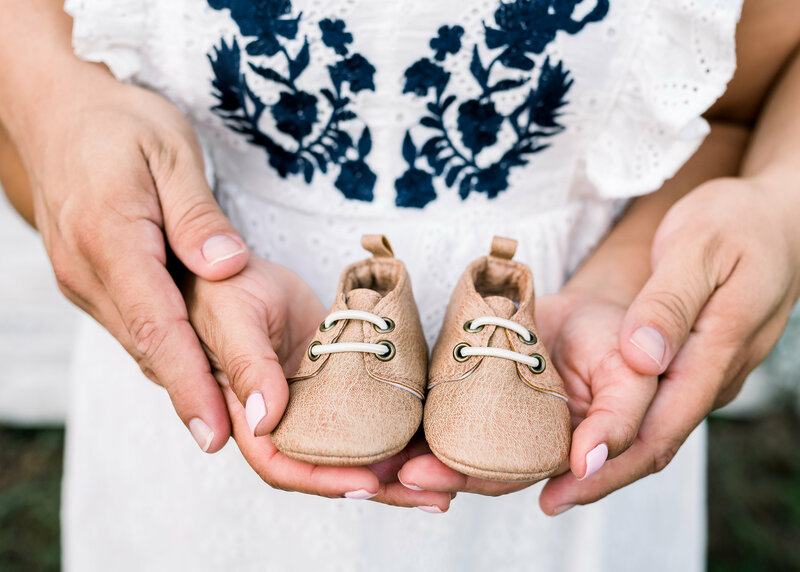 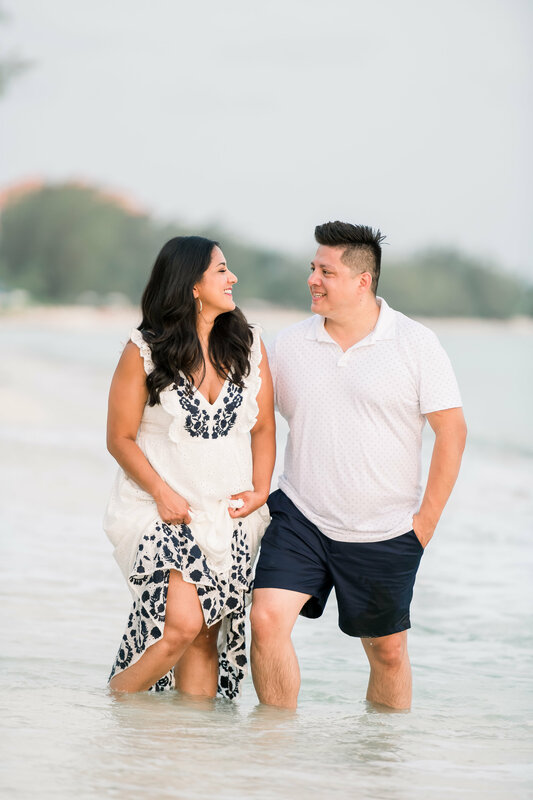 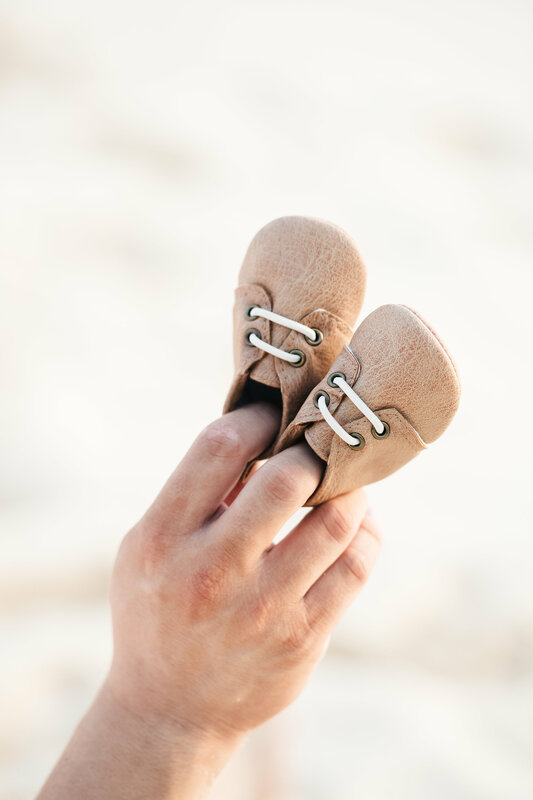 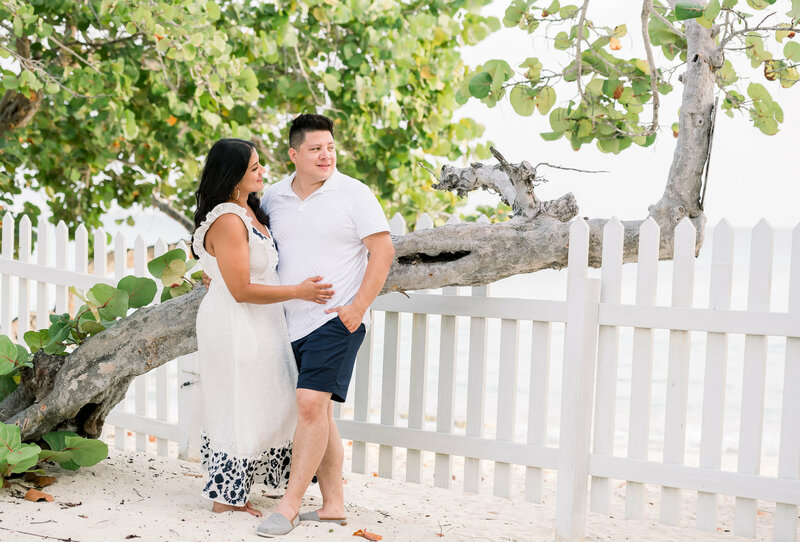 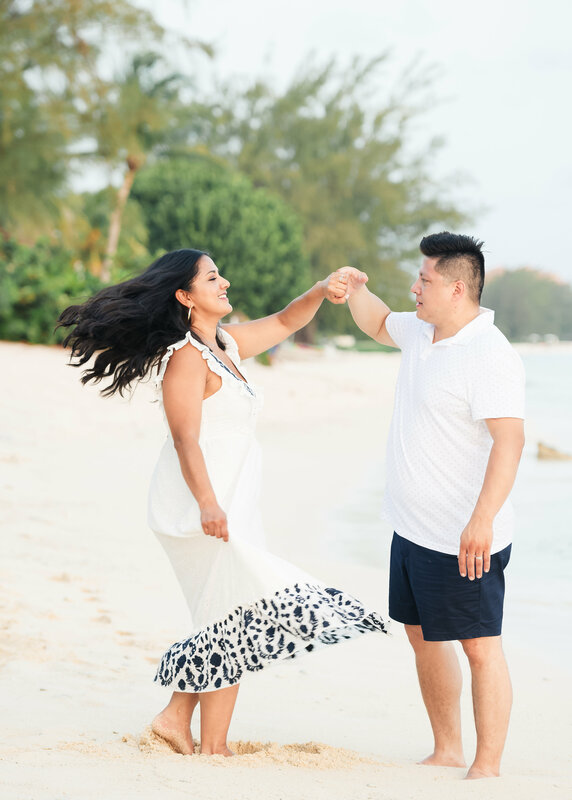 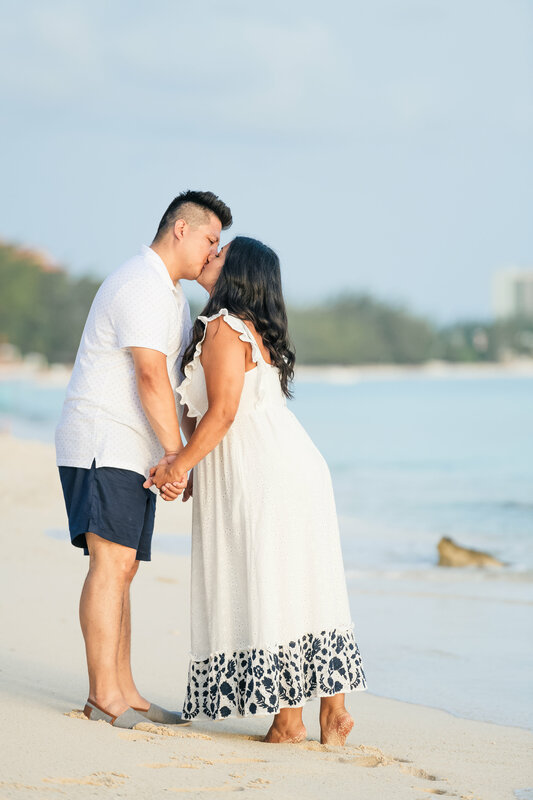 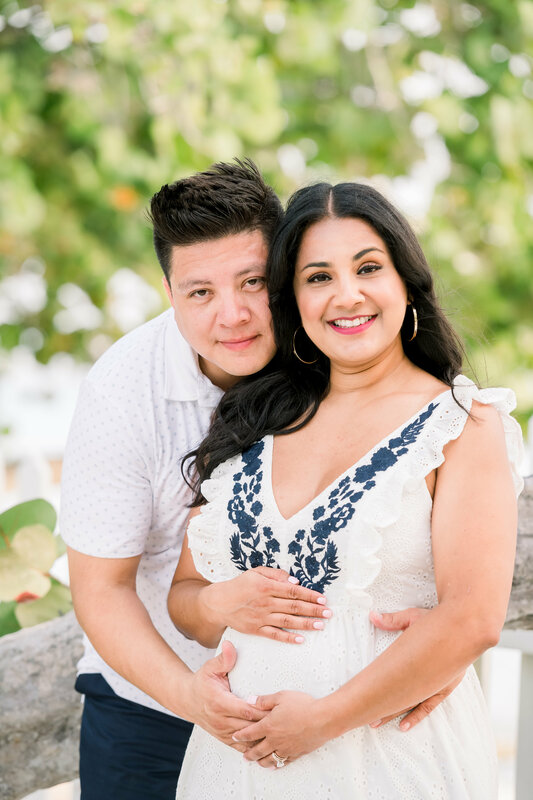 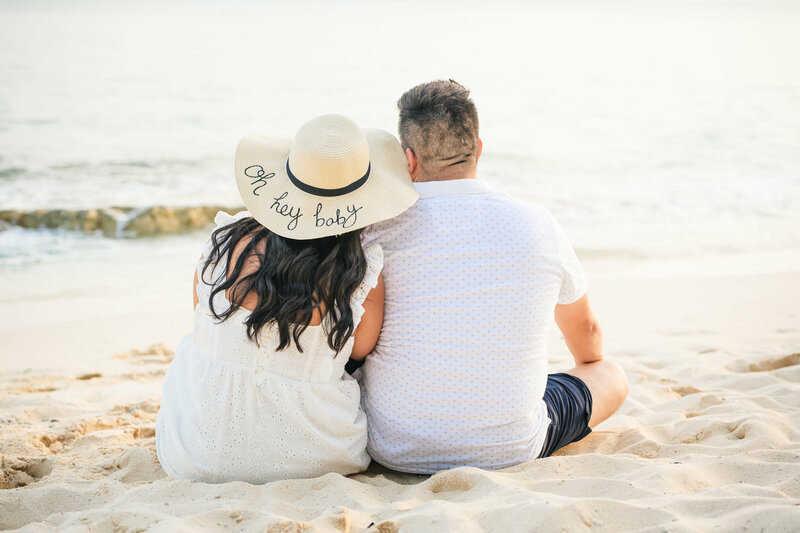 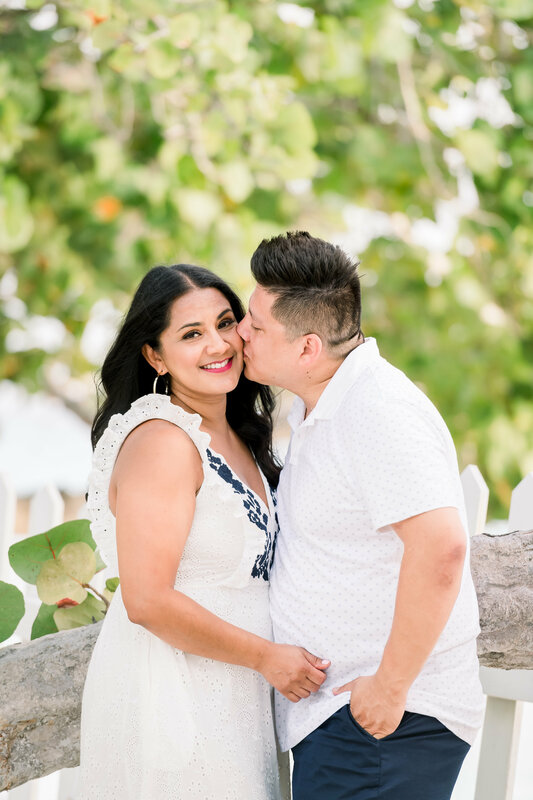 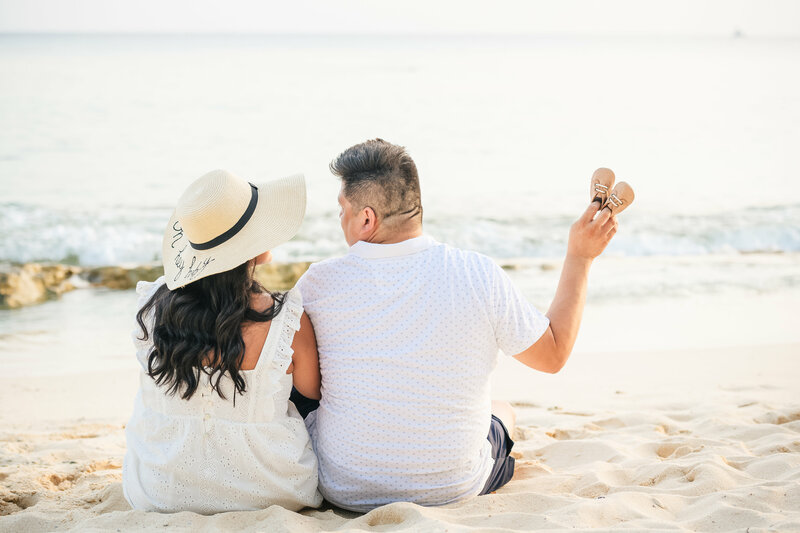 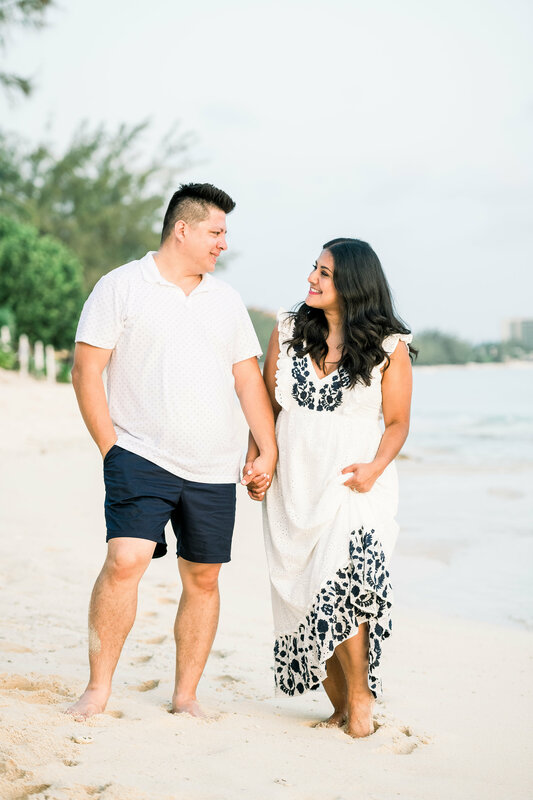 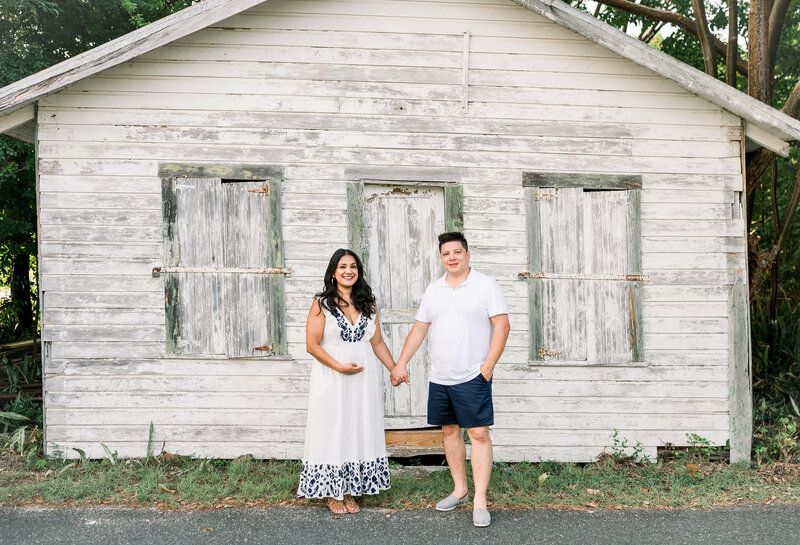 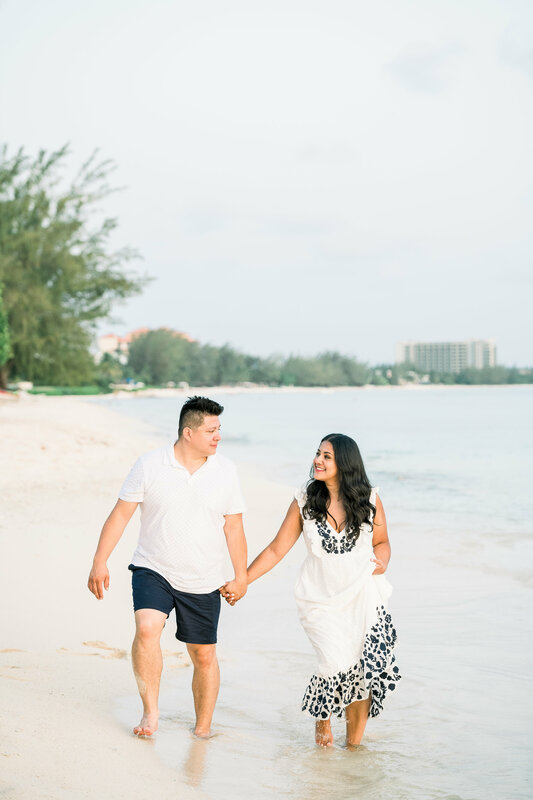 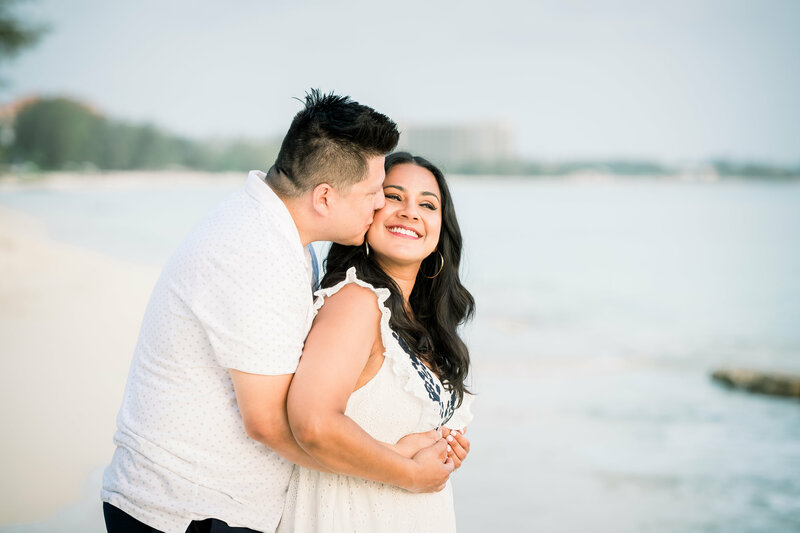 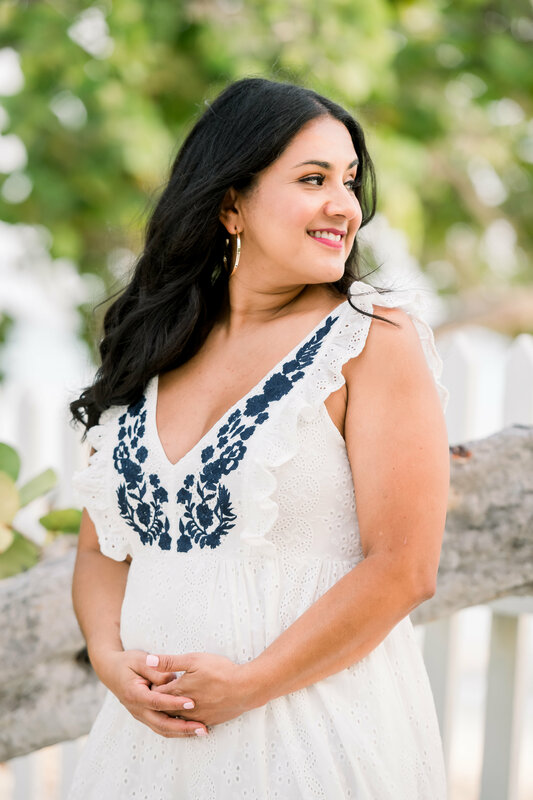 It wasn’t long before Madelyn and Job’s trip to the Cayman Islands that they found out their prayers had been answered – they are going to be blessed with a little baby boy! 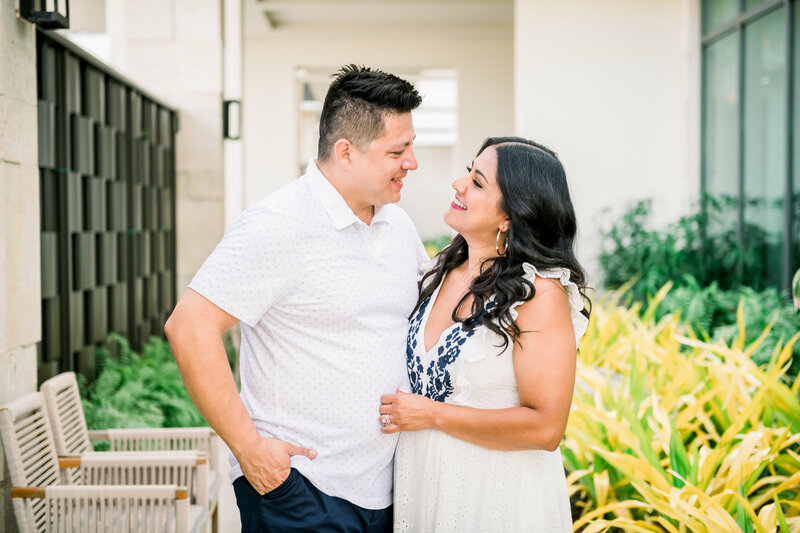 I was so happy when they reached out to me while they were visiting to book a shoot as part of their big announcement to friends and family! 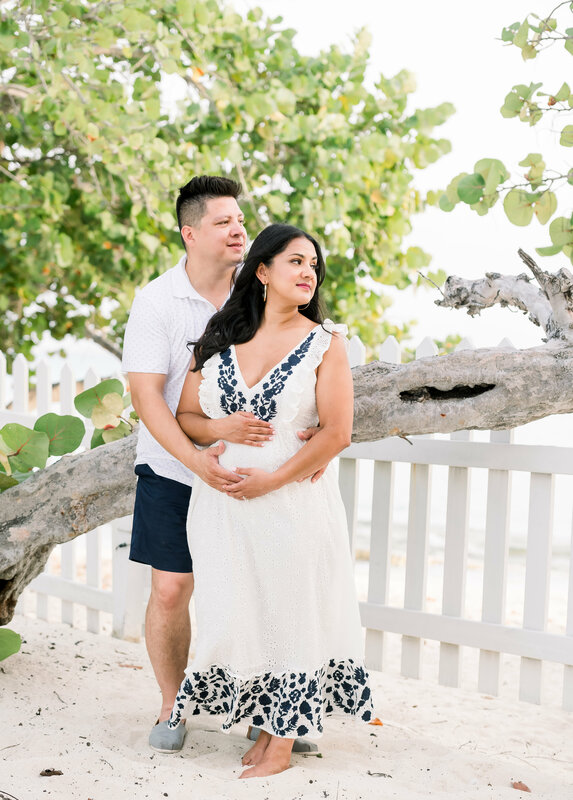 We started at the Kimpton, where they were spending their trip, before making our way to some sweet corners of West Bay and the beach! 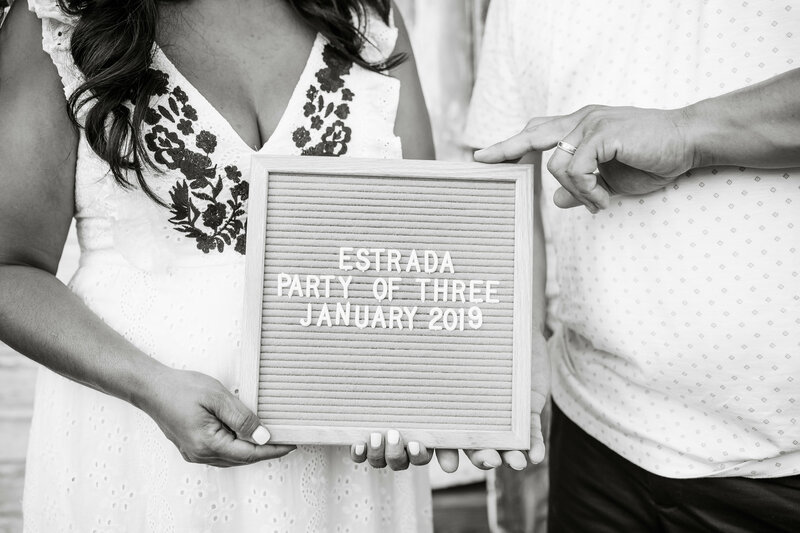 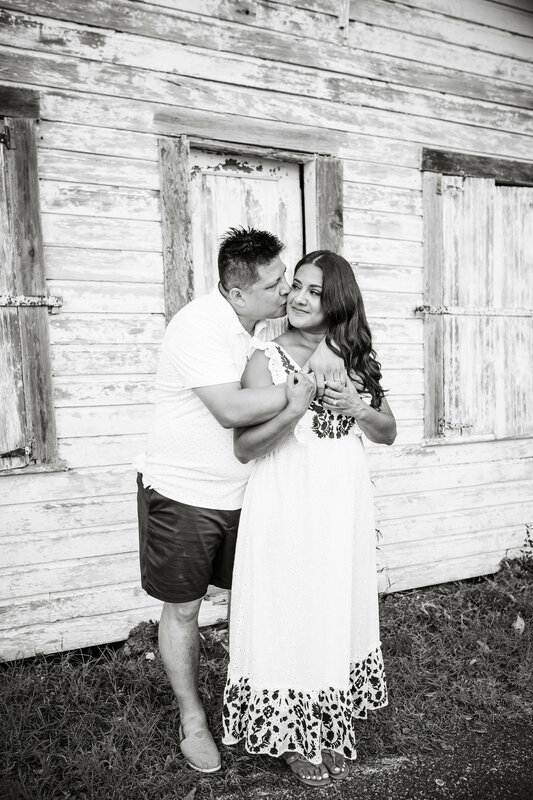 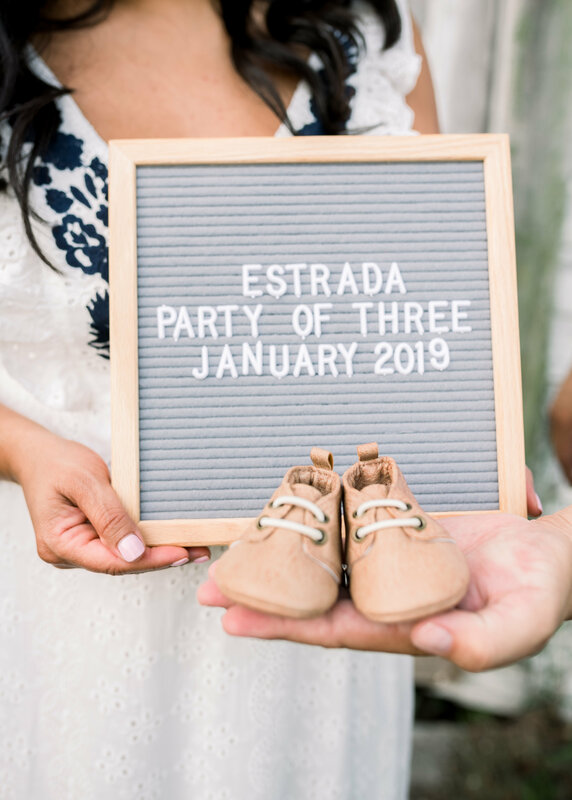 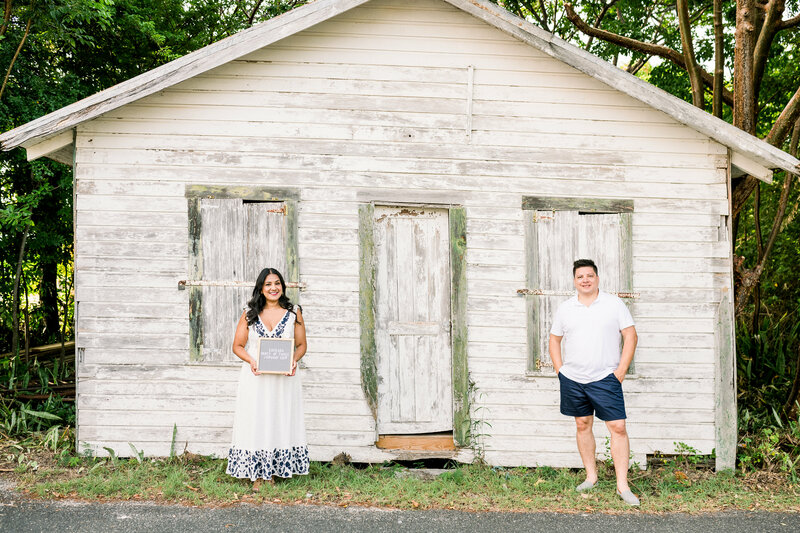 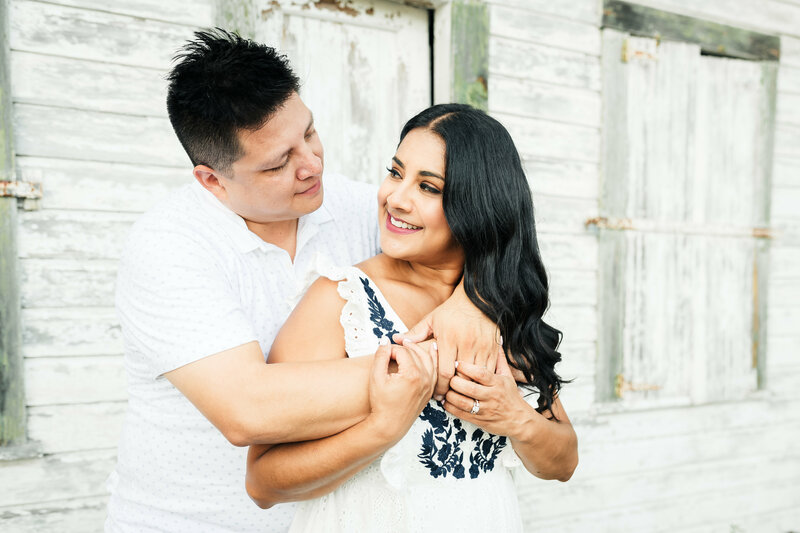 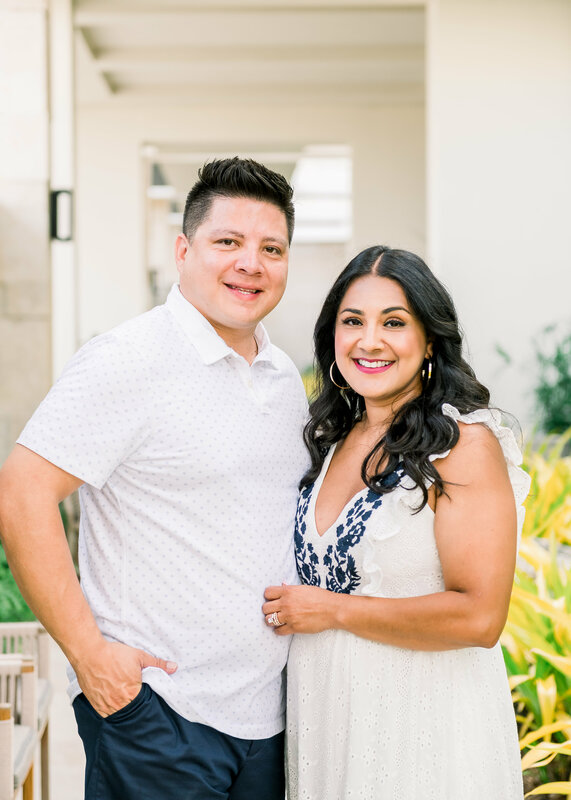 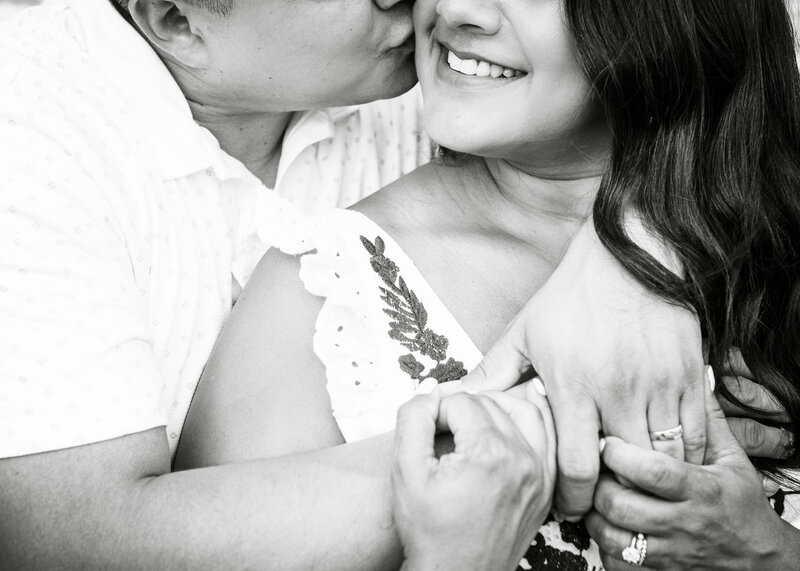 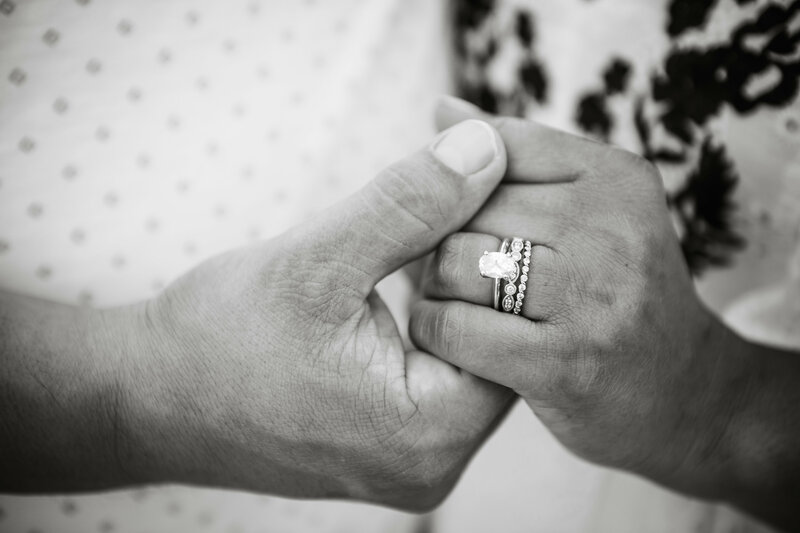 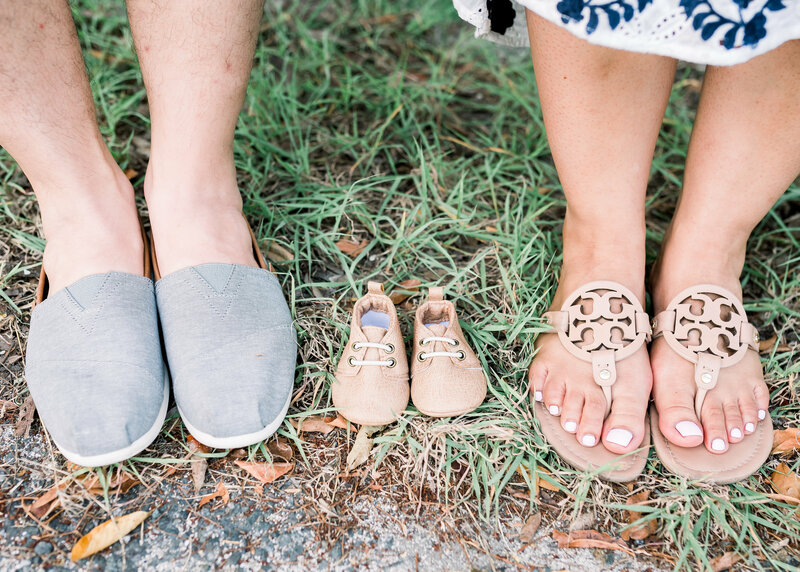 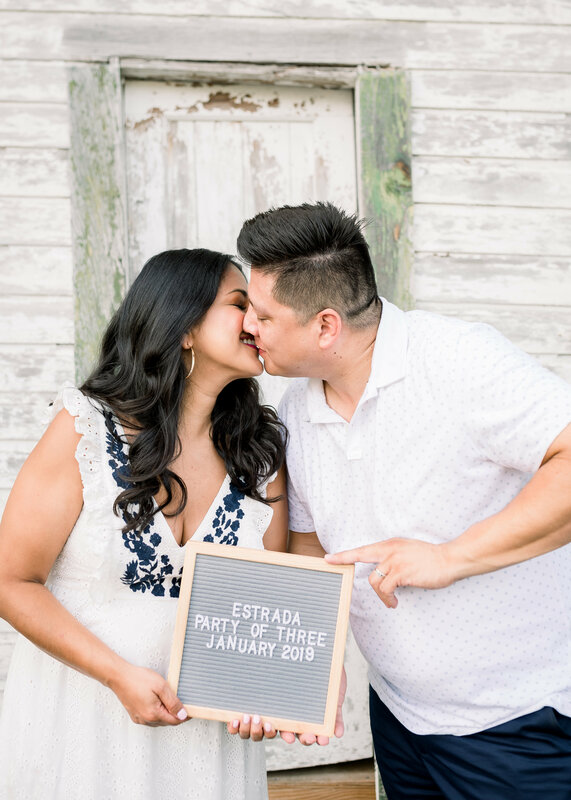 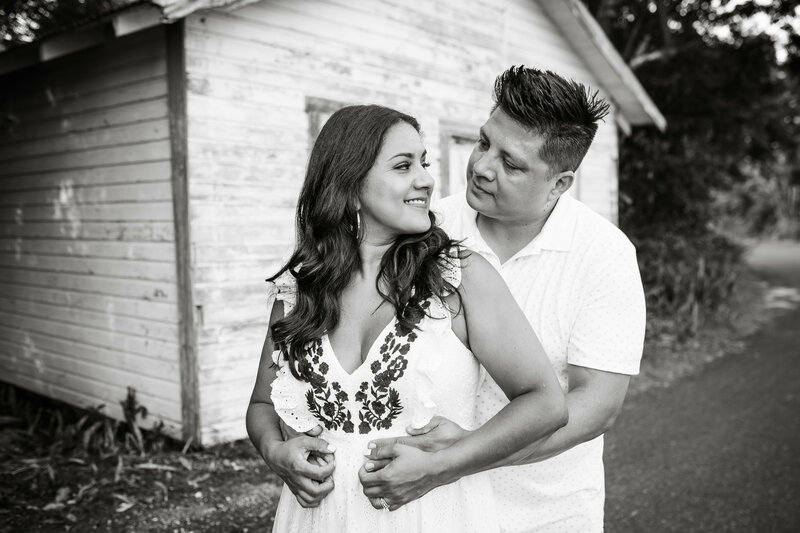 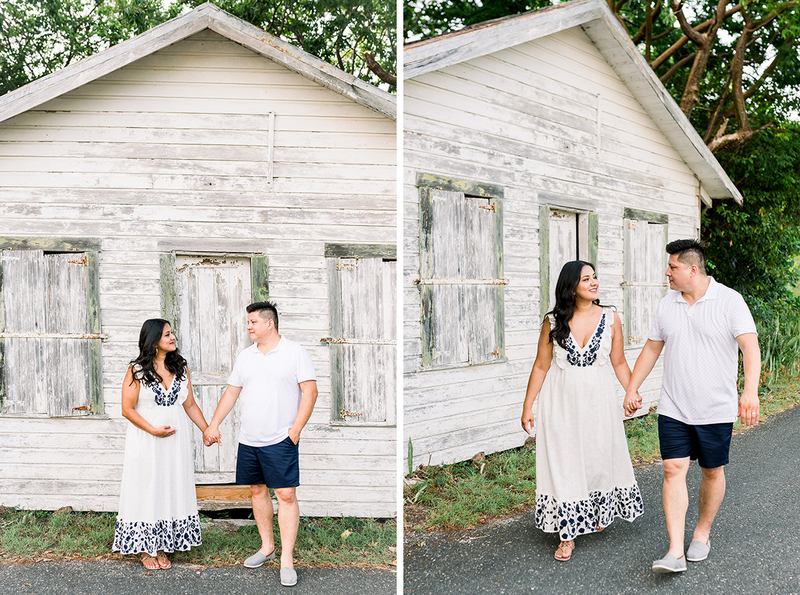 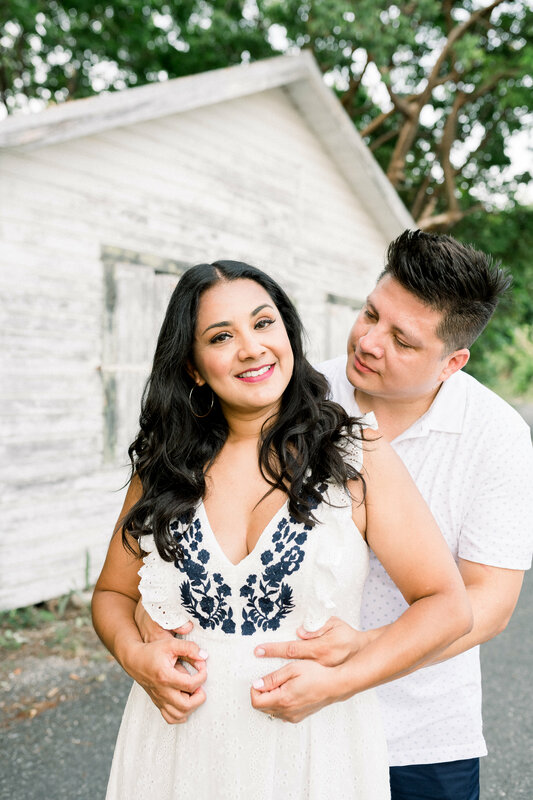 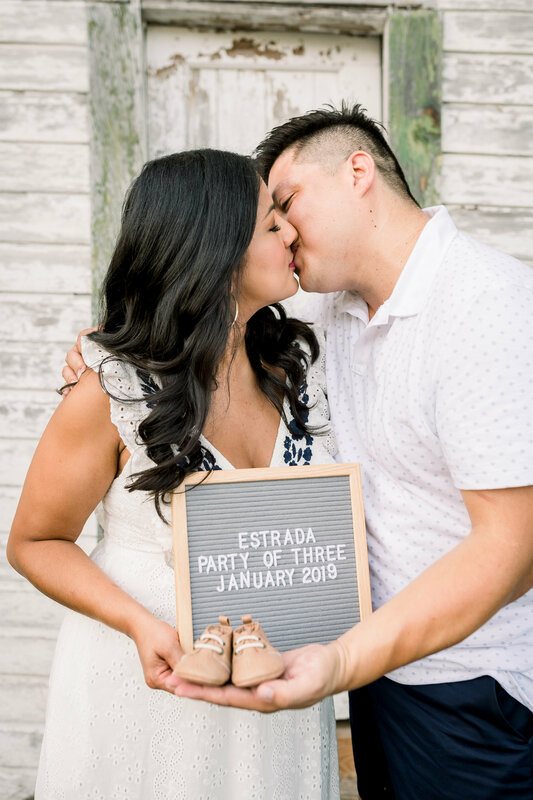 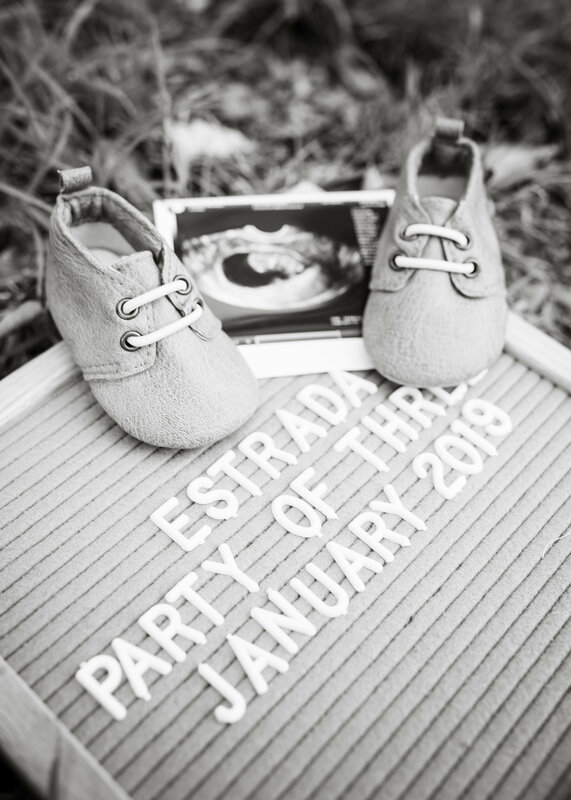 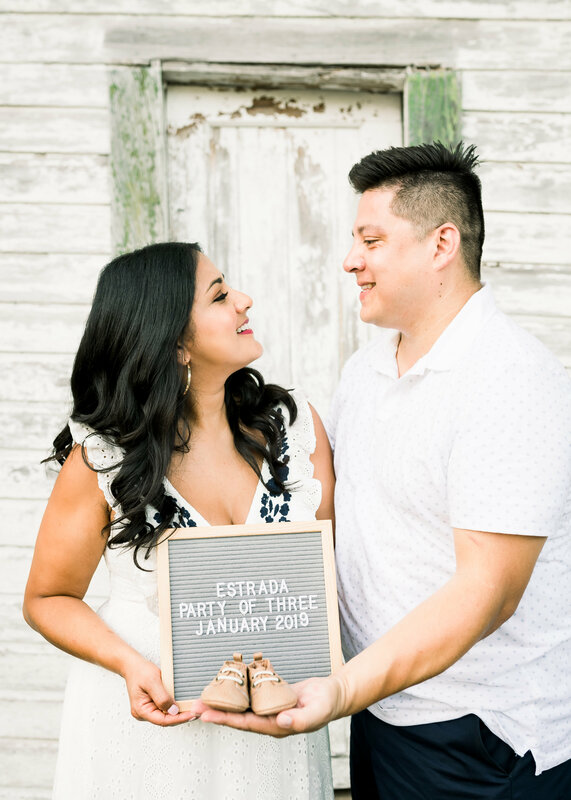 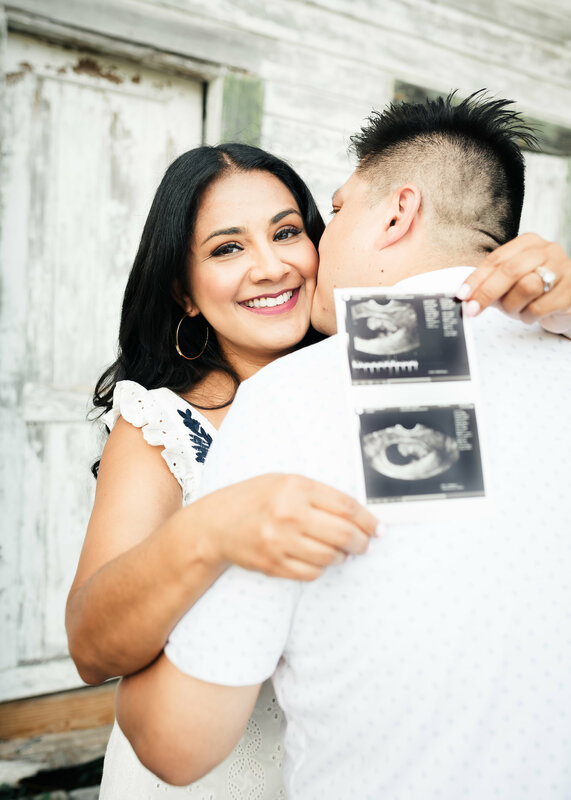 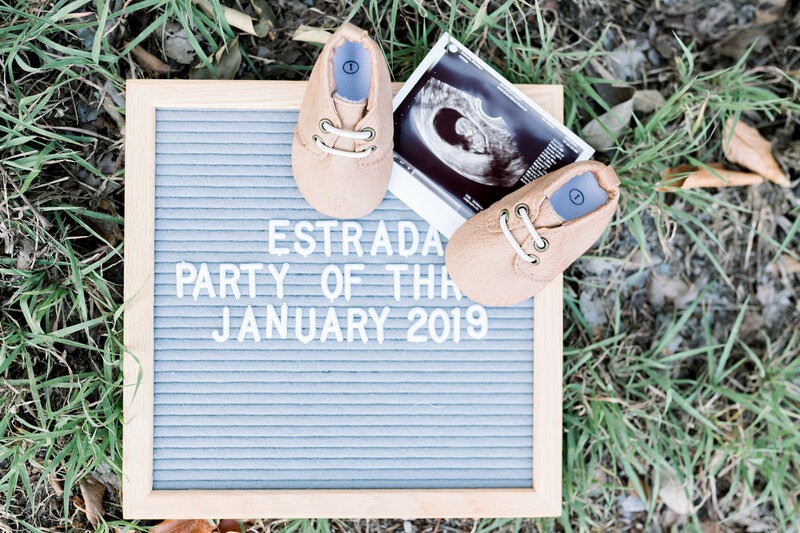 Congratulations to the Estradas – soon to be a party of 3!